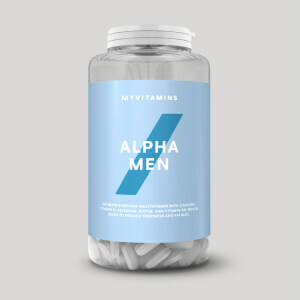 Enjoy the ABCs of wellbeing with a wide range of essential vitamins, minerals and health supplements for men and women. 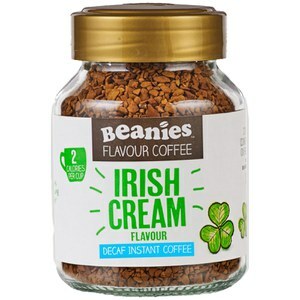 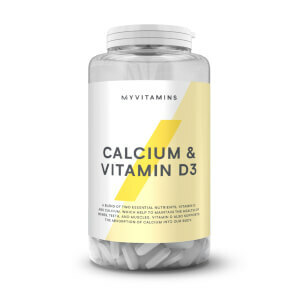 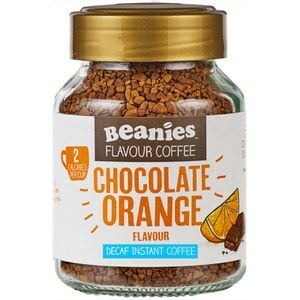 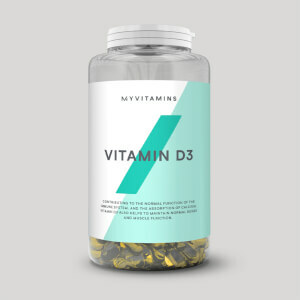 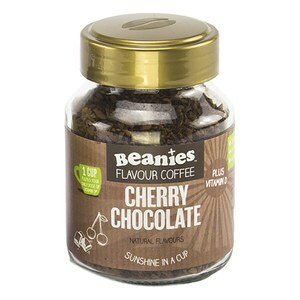 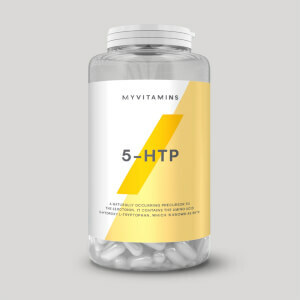 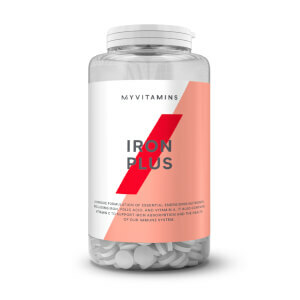 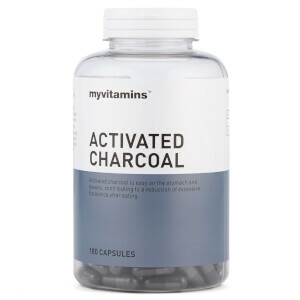 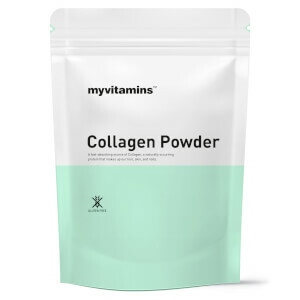 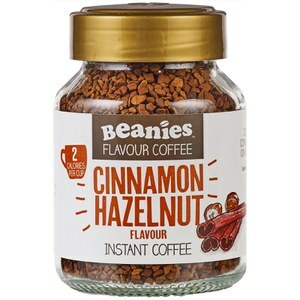 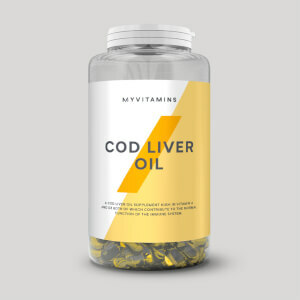 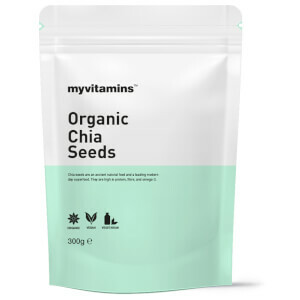 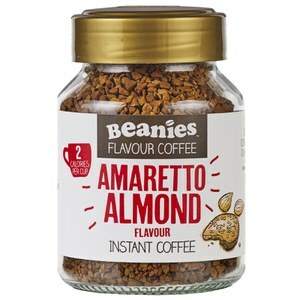 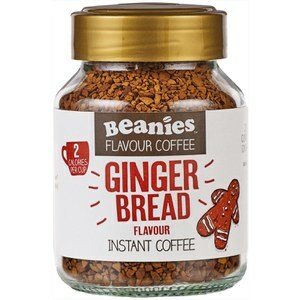 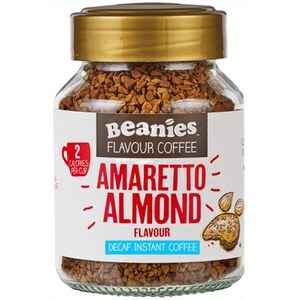 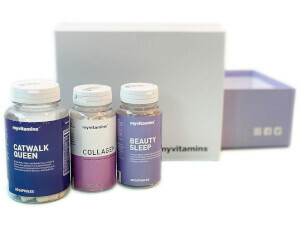 myvitamins also proudly stocks beauty vitamins, effervescent tablets, milkshakes, flavoured coffees and more from the health and wellbeing industry's leading brands. 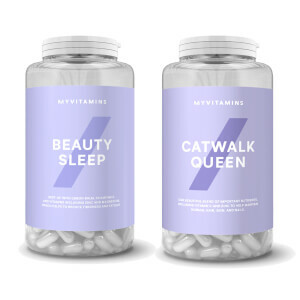 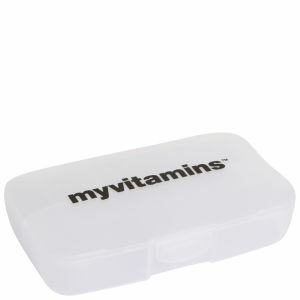 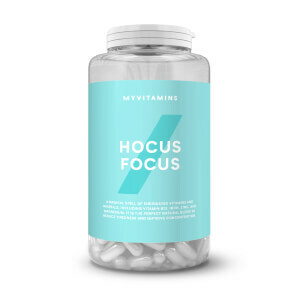 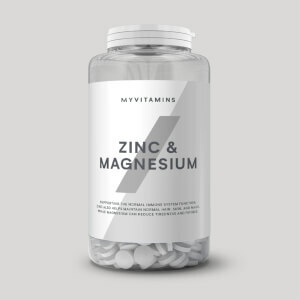 Lastly, all in-stock myvitamins supplements can be found in the myvitamins A-Z.